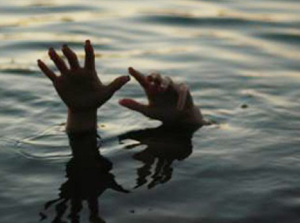 Puttur Jan 23, 2016: An elderly woman dies after falling into the Kumaradhara River in Arethady near Savanoor. The incident came to light on January 22, Friday. Woman is identified as Saramma. She was 60 years old. A resident of Attole in Savanoor . It is said that Saramma had been to her Sister’s house in Athur on Friday in the noon. She had to cross the river on her way , she fell into the river accidentally is suspected. The Puttur police are investigating the case.